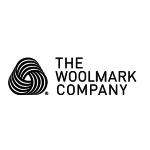 The Campaign for Wool is a truly collaborative initiative involving farmers, textile manufacturers, carpet makers, fashion & interior designers and artisans from around the world. 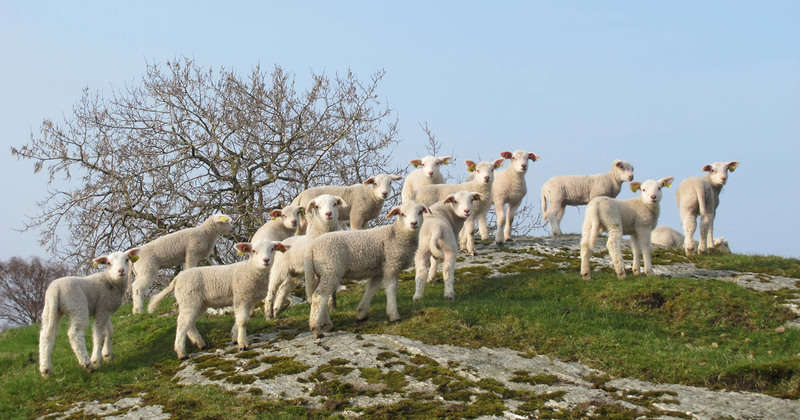 The Campaign for Wool is jointly funded by some of the largest trade wool textile organisations. You can find out more about each of these organisations by clicking their respective logos.